You shouldn’t have to choose between being healthy or going broke, but the cost of health and medical services can be prohibitive sometimes. Get the quality care you need at a discount with Valpak health and medical coupons. Enjoy reduced costs for health and medical services such as budget dental exams, teeth whitening, discount orthodontics and fitness classes. You’ll also find deals on health food, vitamins and supplements, and even discounts on prescription drugs. Free, printable valpak.com coupons can make it more possible for you to take the best care of yourself and your family. Valpak’s health and medical coupons are updated regularly, so be sure to check back often for coupons that meet the health care and medical needs of yourself and your family. 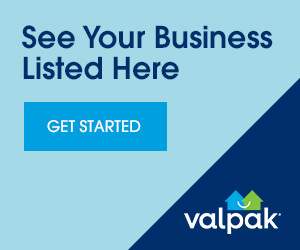 Download the Valpak coupon app to your smart phone or mobile device so you can check for money-saving Valpak coupons for Birmingham, AL on the go.